Manufacturer of a wide range of products which include paper tube boxes, brown paper tubes boxes and paper tube white boxes. 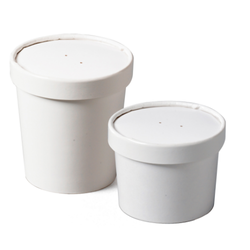 Our Paper Tube Boxes is designed to perfection and exhibit high end quality which is at par with the latest industrial norms. 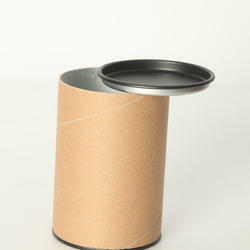 Our domain expertise has enabled us to come up with a comprehensive range of Brown Paper Tubes Boxes. We are offering these custom paper tubes in various designs, produces, colors, styles, prints and labels to meet the exact requirement of clients. These paper tubes containers & machinery is manufactured by our engineers keeping the packaging requirement of industries. 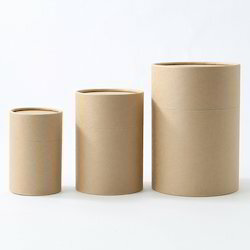 We are suppliers of Paper Tube White Boxes which are used to pack Cleaning Powder, Potato Wafers, Milk Powder, Confectionery, Medicine, Detergents Toys, Industrial Tools, Agarbatti & Dhoop etc.